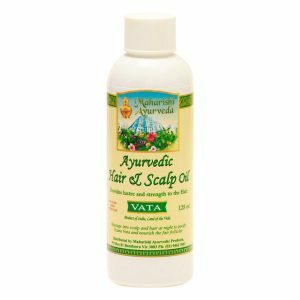 Hair Oil provides lustre and strength to the hair. 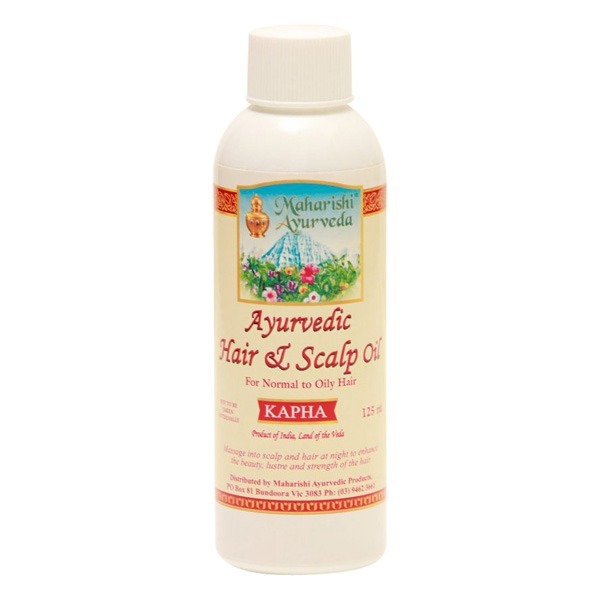 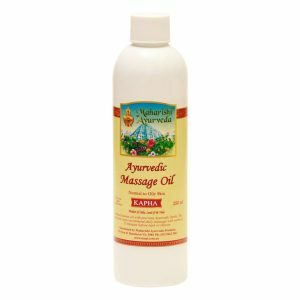 Massage the Hair Oil into the scalp and hair at night to pacify Kapha and to nourish the hair follicles. 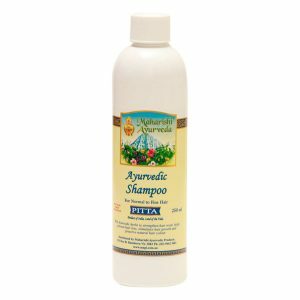 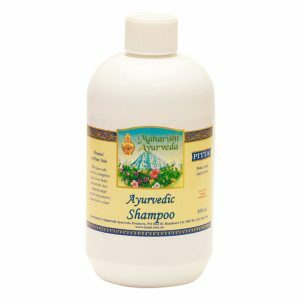 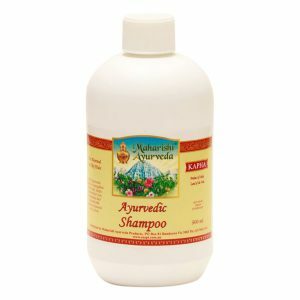 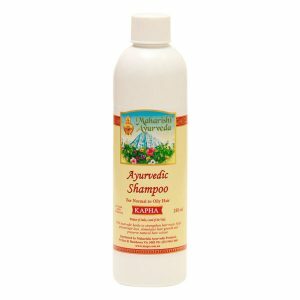 Shampoo out with Kapha Shampoo in the morning.